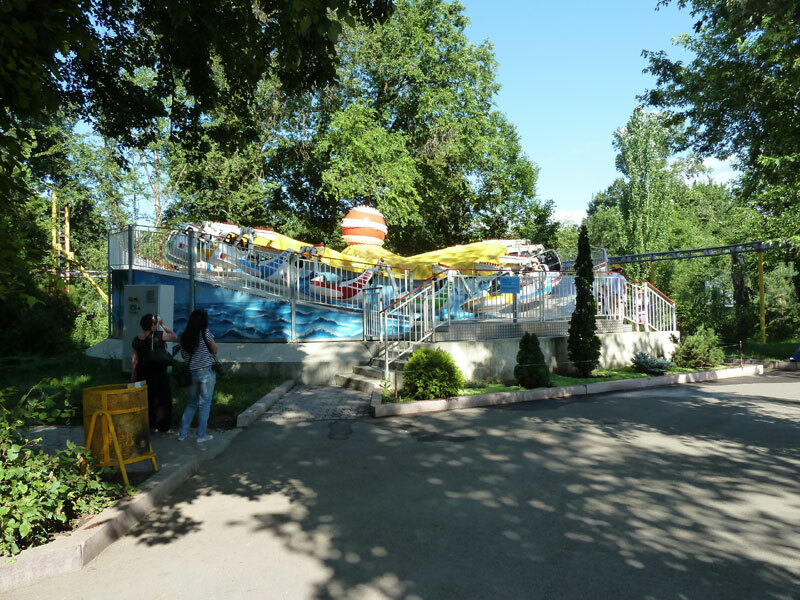 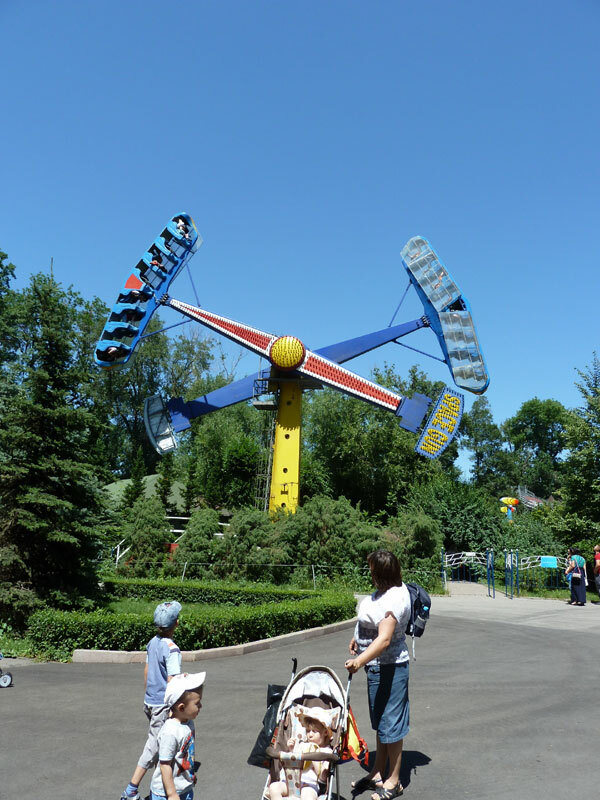 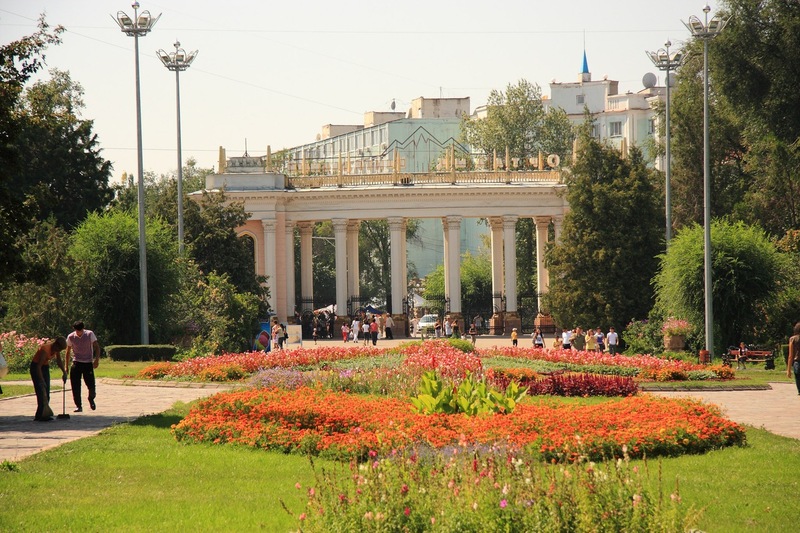 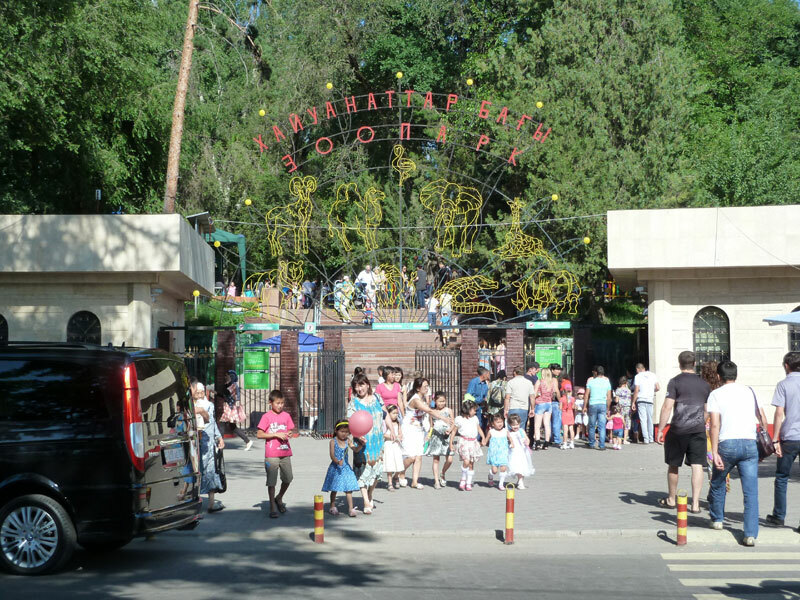 Gorky Park is one of the most popular parks in Almaty and a good recreational space for both walking and, entertaining the children. 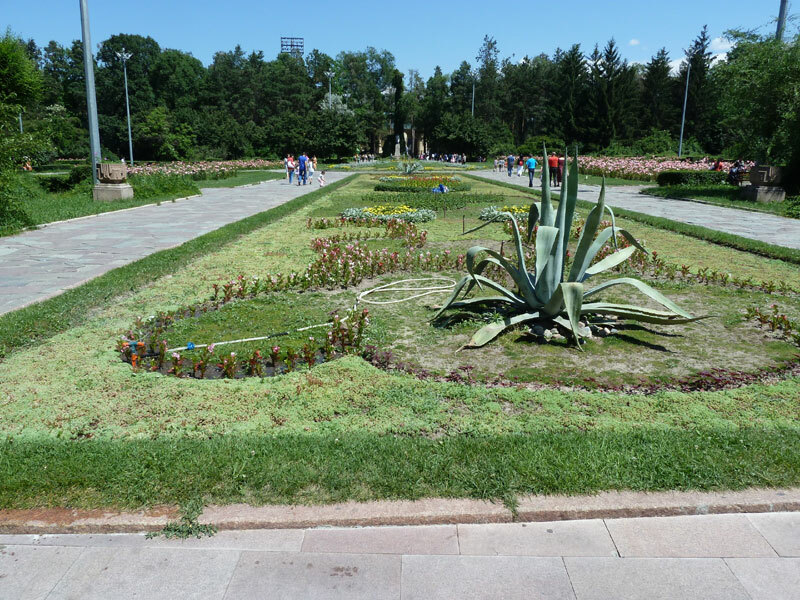 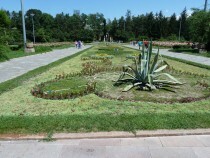 The Park is now known by the name of Central Park and covers and area of 100 Hectares. . 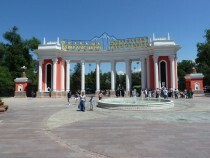 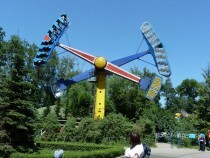 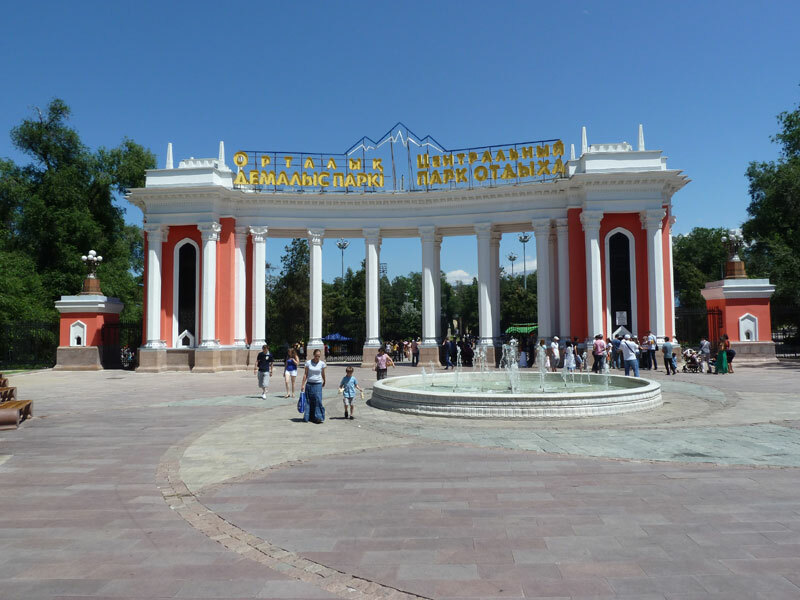 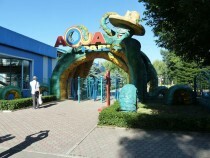 The location of the park, as it suggests, is in central Almaty and is close to the Green Bazaar and also Panfilov Park. Gorky Park was named after the Russian author Maxim Gorky and the locals sometimes refer to the park as Park Gorkogo. The Park has facilities for all, with Shady walks and shrubs, water features, flower beds and arrangements and in one area, an amusement park for the children with rides on both the fun fair and horses etc.